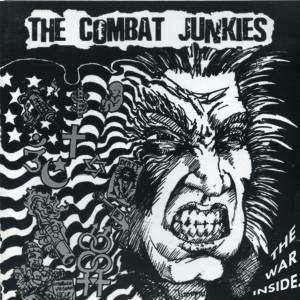 Combat Junkies, The / The War Inside . . .